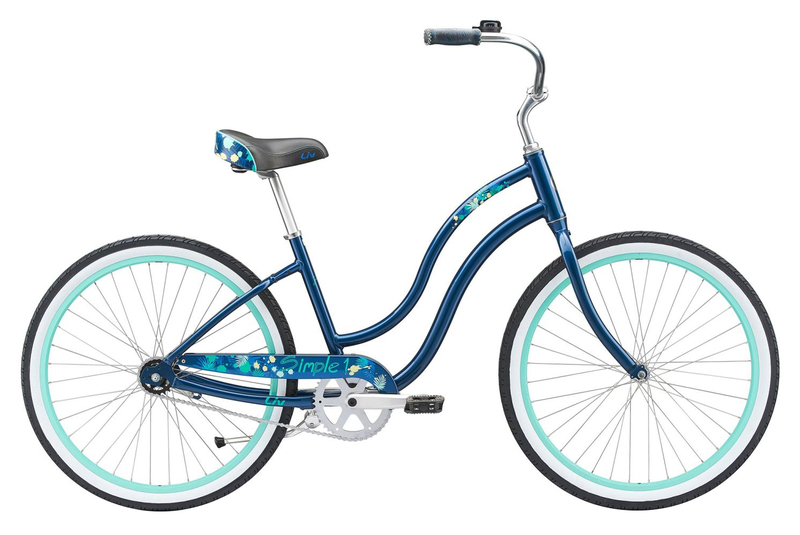 Cruise to the beach or market in style aboard the 2019 Liv Simple Single bike. Consisting of a simple single speed drivetrain, enjoy the thrill and excitement of riding a bike without worrying about any mechanical issues arising in your future. 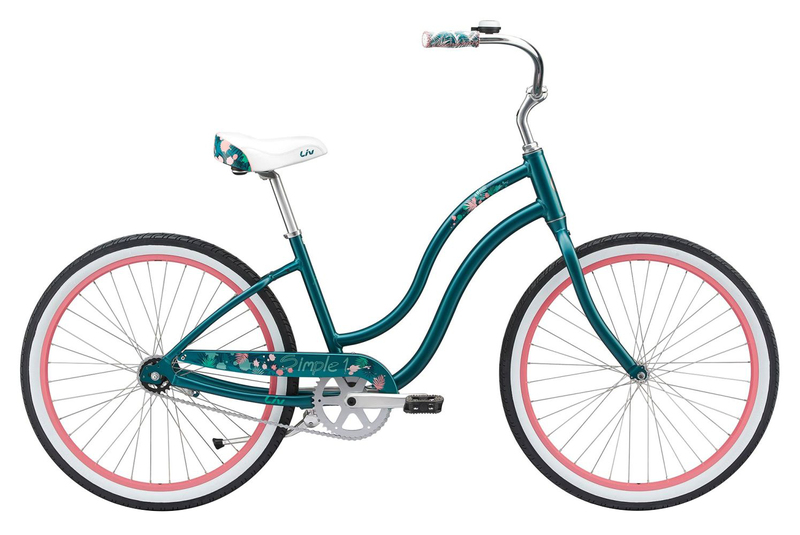 The Simple Single features cruiser handlebars which provide a comfortable riding position, a coaster brake which allows you to easily brake by pedaling backwards, and a women’s specific super soft comfort seat. 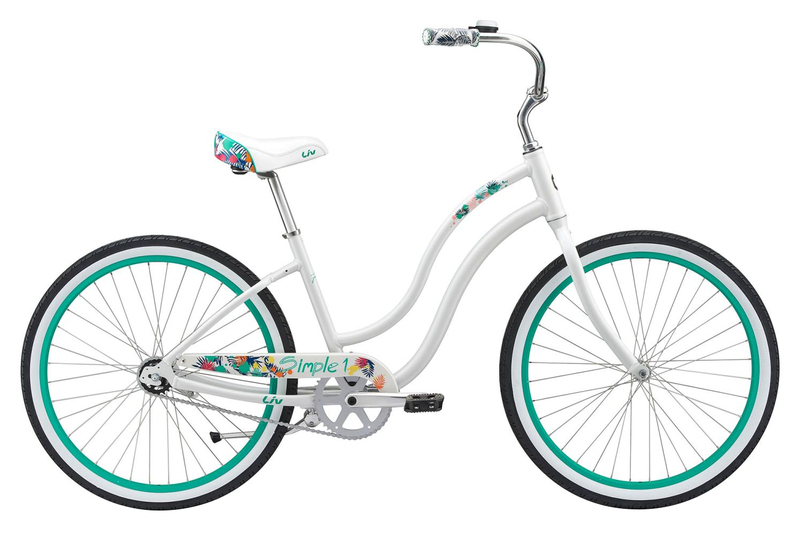 Available in three different colorways to match your personality and preference, the Simple Single will put a smile on your face no matter where you ride it.